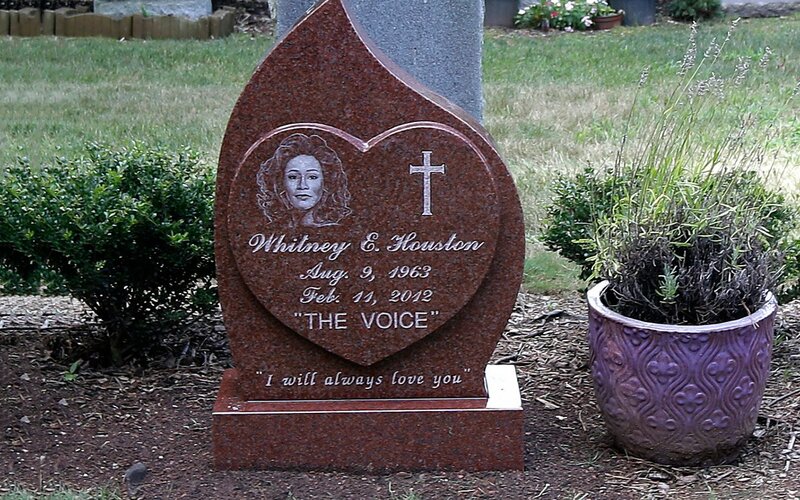 whitney houston grave. . HD Wallpaper and background images in the Знаменитости, которые умерли молодыми club tagged: photo grave cemetery.